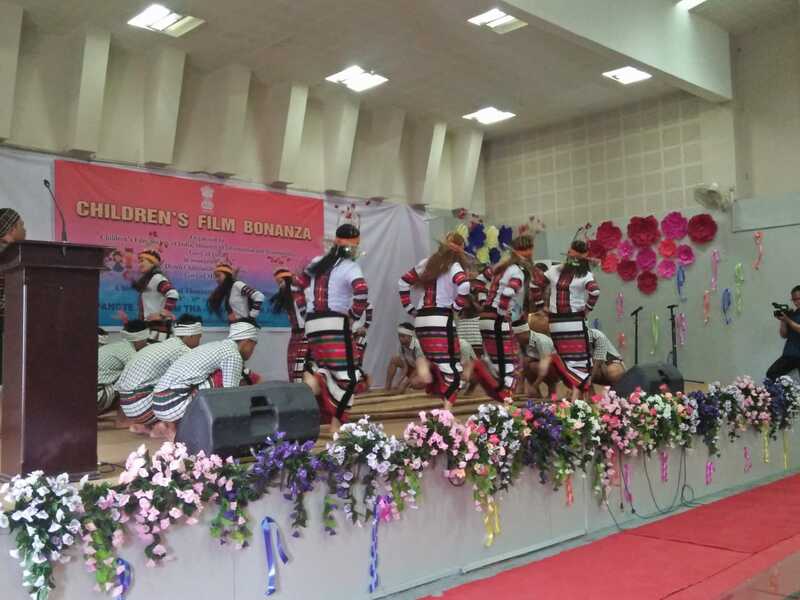 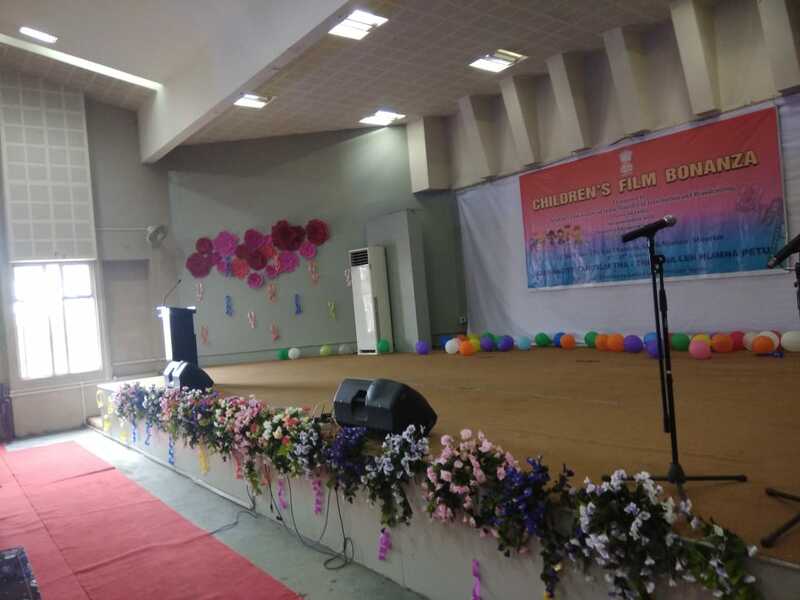 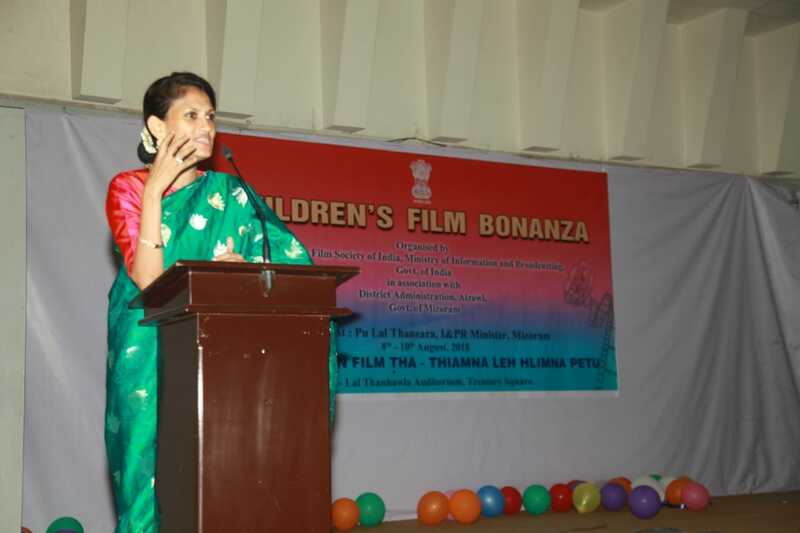 Children’s Film Society, India (CFSI) in association with District Administration, Government of Mizoram is organizing Children’s Film Bonanza in Aizawl, Mizoram from 8-10 August, 2018. 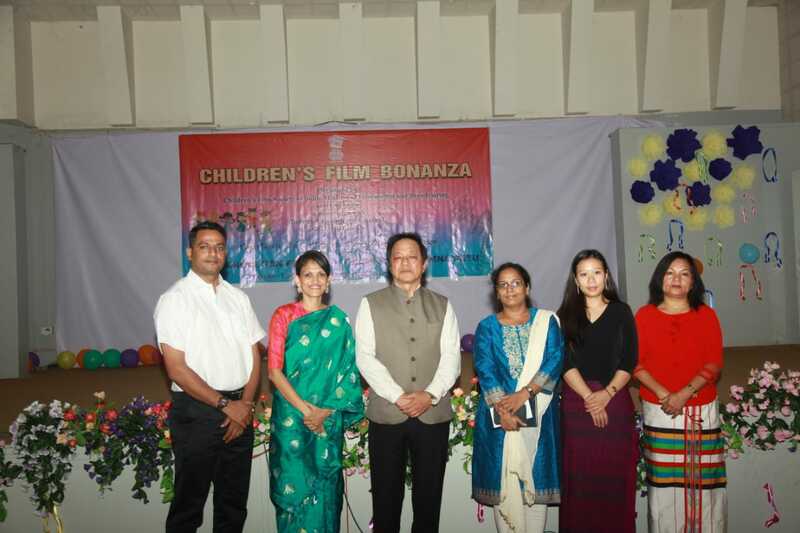 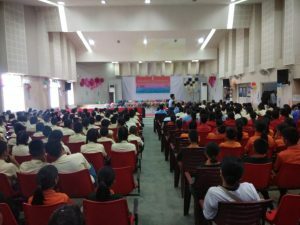 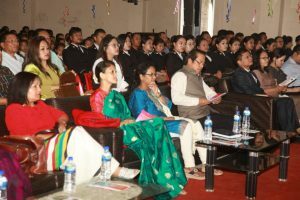 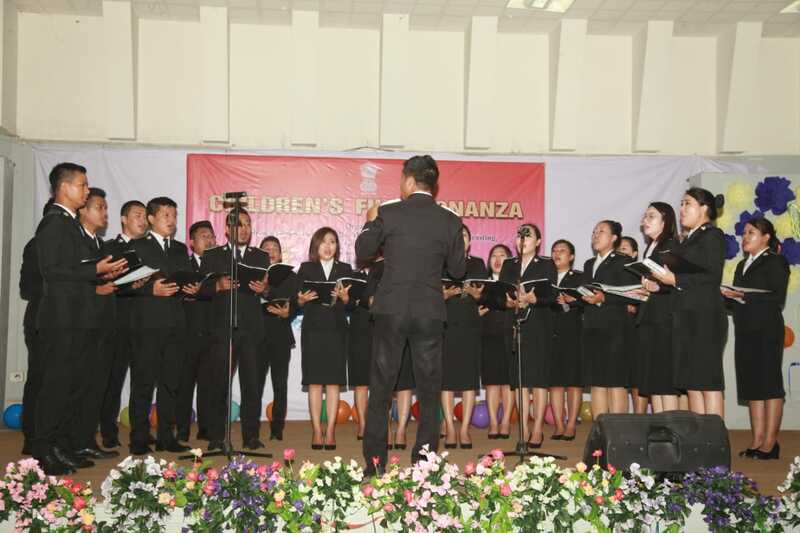 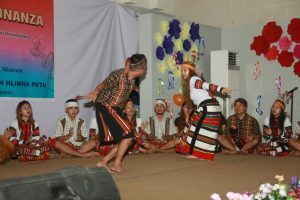 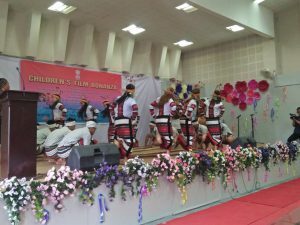 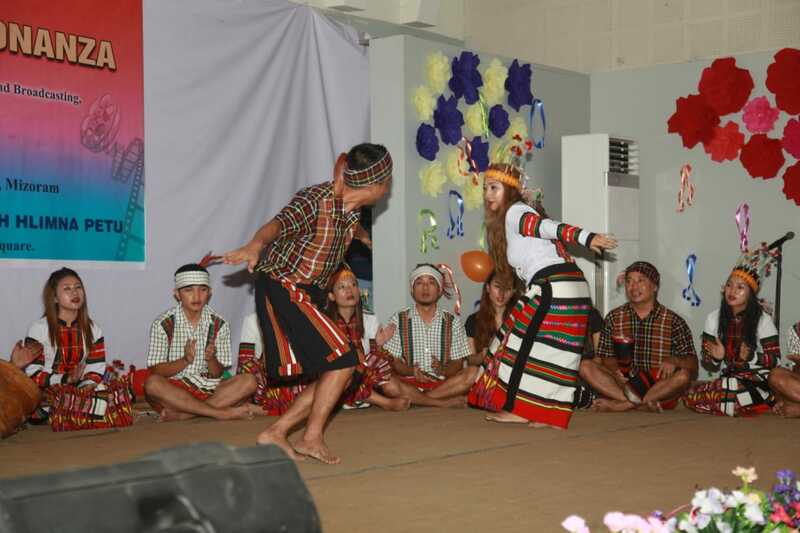 The inauguration of event was held on 8th August 2018 at Lal Thanhawla Auditorium, Aizawl, Mizoram. Mr. Lal Thanzara, Hon’ble Minister of Information and Public Relation, Mizoram was chief guest of inauguration alongwith Ms. Lallianpur, Joint Director, I&PR Dept, Mizoram and State Model Officer Films Development; Ms. Mamu, Assistant Commissioner; Dr. A Muthamma, Deputy Commissioner; Ms. Swati Pandey, CEO CFSI. 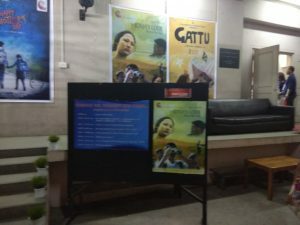 In this three days long Children’s Film Bonanza commencing from August 8, where CFSI’s films Kima’s Lode Beyond the Class, Gattu, Happy Mother’s Day, Ek Tha Bhujang, Gilli Gilli Atta and Pinti ka Sabun in Mizo language will be screened. 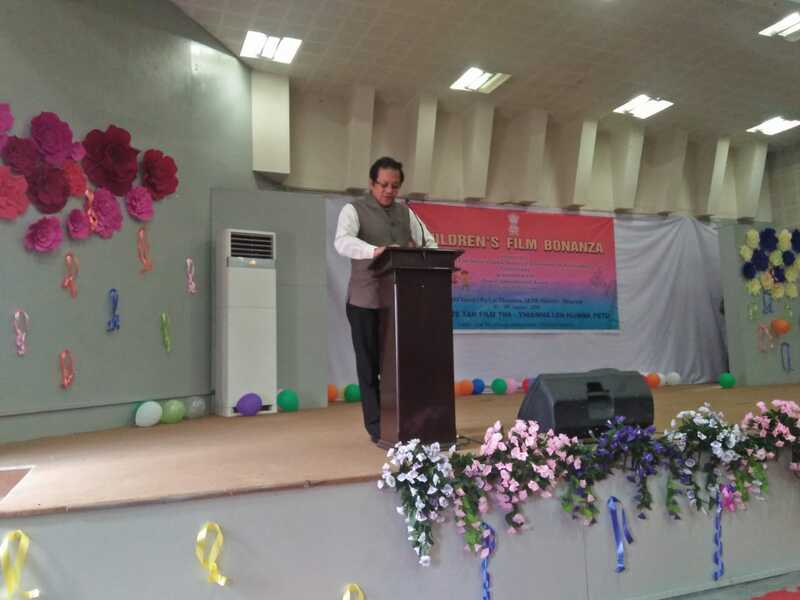 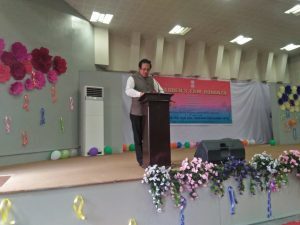 Speech by Mr. Lal Thanzara, Hon’ble Minister of Information and Public Relation, Mizoram.